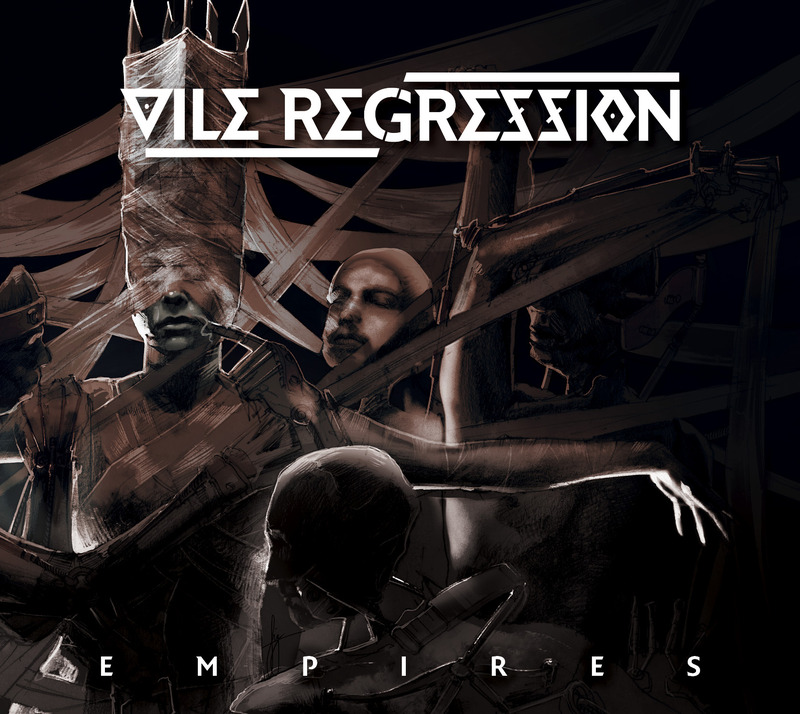 On the run up to the release of ‘Empires’ on July 21st, Irish extreme metallers Vile Regression are set to release a series of behind the scenes videos. 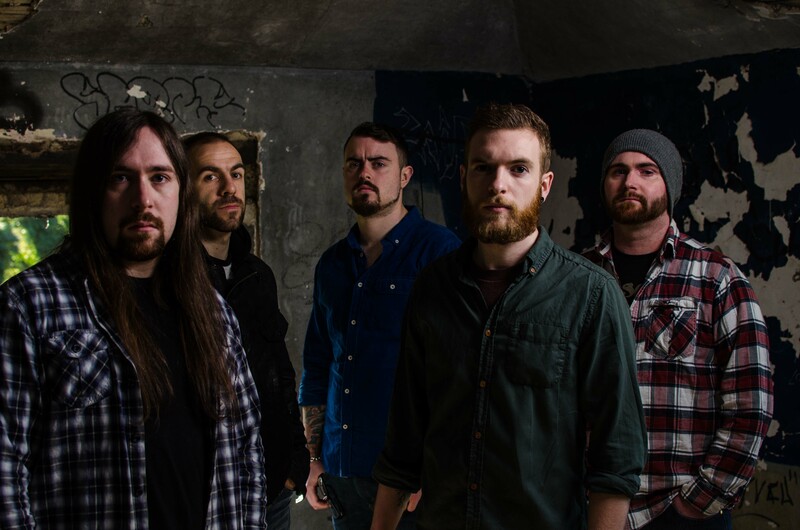 Since releasing their debut ‘The Pattern Evolves’ in 2010 the band have evolved slightly, in writing and in their lineup and with all things Vile Regression hitting an all time high the band decided to document their new beginnings right through to the recording of ‘Empires’. Part 1 introduces you to the band as they start rehearsals for their first gig together in the current lineup. The video then takes you through to writing and the pre-productions of the new record. Recently the band released ‘Tides’ the opening track from ‘Empires’.